Stretching. My mind goes to both the literal and the physical. I consider how God uses everything to teach us. Wastes nothing. This past year I have been stretched. My faith has been stretched. My expectations and preconceived ideas about faith and have also been stretched. 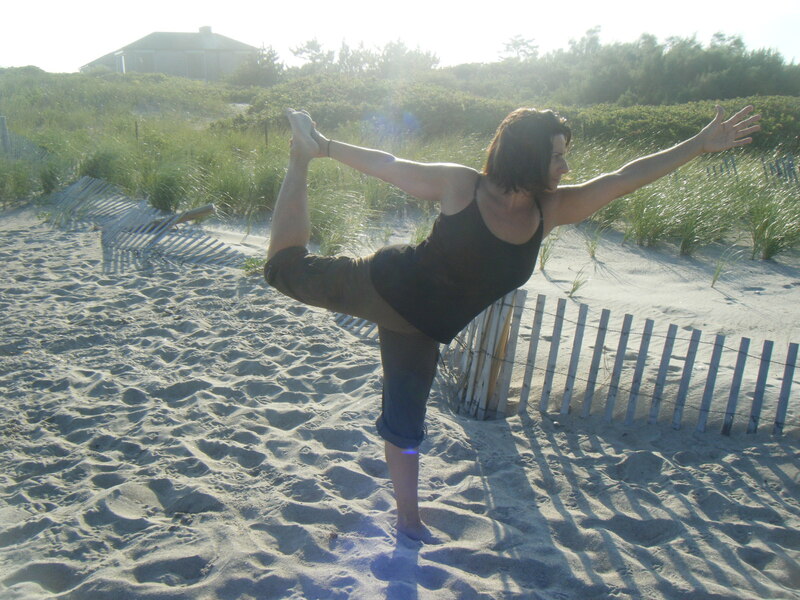 When a muscle is stretched, it is with the goal to maintain flexibility. To keep the muscles pliable, lengthened. I can’t help but think of the spiritual applications of stretching as well. The fact is muscles have limitations from a physiological and kinesiological perspective. of the bones, tendons, joints, and ligaments. Basic, yet unique and varied for each individual. So God also allows us to be stretched. It is always with the purpose of bringing health & flexibility to our faith lives. stretched beyond what we may have believed possible. But made healthier, spiritually by the experience. I like this one…at my great age (ha! ), I find that I have to stretch just to get out of bed in the morning and walk without too much pain…and then I have to stretch my fingers all day to be able to keep them working at my computer or whatever else I may need to do…and I also find that I need to stretch my mind often…to figure out a gnarly problem, or to accept things I don't want to accept, etc.Stretching is good, even when it hurts. Thank you for this reminder. I like how you say your expectations and preconcieved ideas about faith have been stretched. I think this happens to us all at times. lovely post Dawn. I am not a very flexible person as far as my body is concerned. Stretching comes with a lot of deep groaning. I liken that to the groaning of the spirit as He widens my capacity to receive from Him. Great reminder for me too! Must keep stretching, even if it hurts. I should stretch right now too, thanks for reminding me about it with such an amazing article. I really enjoyed browsing through your blog entries.